How To Choose A Right Patio Set For Your Garden? Yard Remodeling: What are the Benefits of Landscape Design? Love Your Lawn Year-Round - Winterize Your Irrigation System Now! Today, many aspects of maintaining our homes have been made to be more efficient by way of automation of all things technological. There are so many possible control systems that one can use to coordinate the upkeep of living spaces, that homemaking, at this point, is as easy as making use of a smart home. Irrigation systems of today have also benefited from this technology. 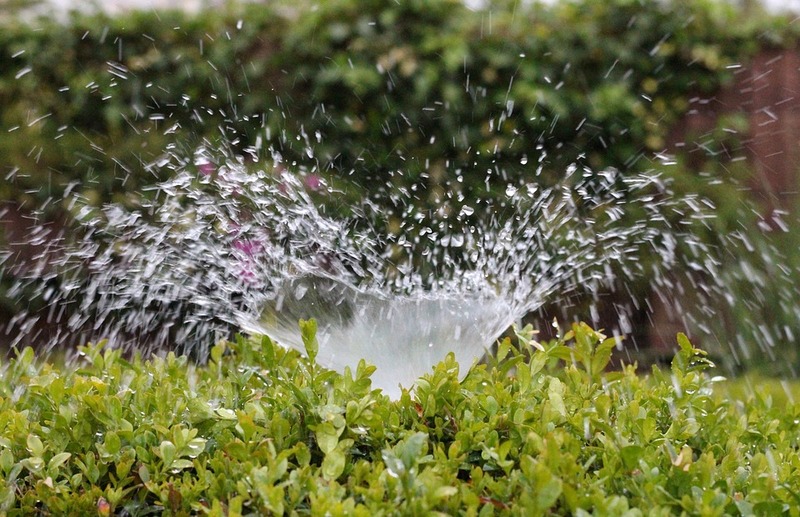 The sprinklers used to irrigate your grass can, indeed, be controlled remotely, regardless of the size of the property on which it is being used. However, the convenience of remote technology does, at times, necessitate some kind of hands-on maintenance, particularly if it’s to remain operational throughout the four seasons. 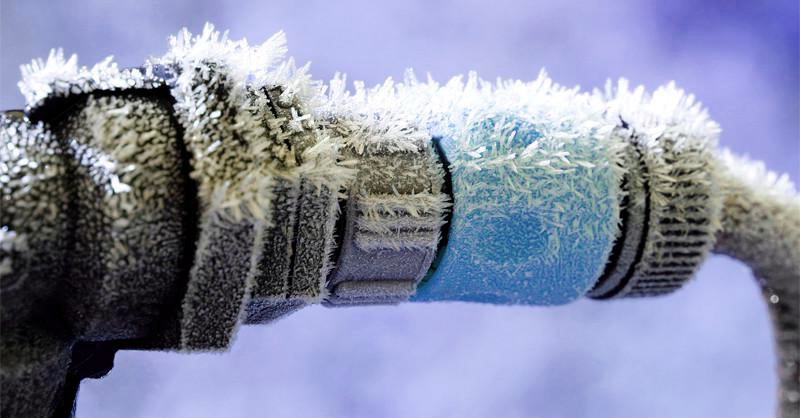 It is, of course, integral to prepare your sprinkler system for winter and its many exigencies and, more specifically, adjust your sprinklers to prevent future repairs, which can be costly, especially if a burst occurs – in this sense, winterization is the process by which water is extracted from the pipes just before the cold weather turns to freezing conditions. If the water is left to run its course, it will invariably condense to form ice and, in turn, cause complications for both pipes and valves. For proper winterization, it’s important to pass pressurized air through one’s conduit system to get the water out of the pipes through the nozzles, as metallic piping can be very temperamental. This technique is referred to as a blow-out. It can be tricky for many homeowners to do this one their own, and in many cases, you’ll need to make use of a professional and the industrial strength air compressors they have at their disposal. You can also opt to hire a team of qualified sprinkler repair and installation experts who will winterize your sprinklers effortlessly. Alternatively, if you’re a DIY-minded person, you can also use a manual valve to drain the water, if they happen to be installed in your system. For such systems, all that is needed is to open the valve (including the backflow latch) to ensure that the draining commences. Using sprinklers for your lawn is, in spite of this necessary process, preferred by many, primarily because of the flexibility and the convenience it offers users. Indeed, you can set the sprinkler to irrigate your yard at night or during the day, depending on your preference. If your area is experiencing water rationing, you can configure your sprinklers to irrigate at night because less water will evaporate during darker, colder hours. In this way, you will use a tiny fraction of the water that would otherwise be needed. Automated sprinklers are also convenient regarding the size of lawns - depending on the shape and size of your property, you can use revolving, stationary or starveling sprinklers to maximize efficiency. In short, even with the hiring of winterization professionals, sprinklers allow you to save on time and energy. Your professional installation experts will calculate the exact amount of water your lawn needs ensuring that water is never wasted. In no time at all, you can get optimal performance year-round, and also save on sprinkler repair - so you can enjoy, without too many complications, what essentially amounts to the gift of a smart home and a beautiful, hospitable property for you and your family to enjoy.